To Our Early Learning Community. Your child’s haven in the big city – a community with a passion for play-based learning. 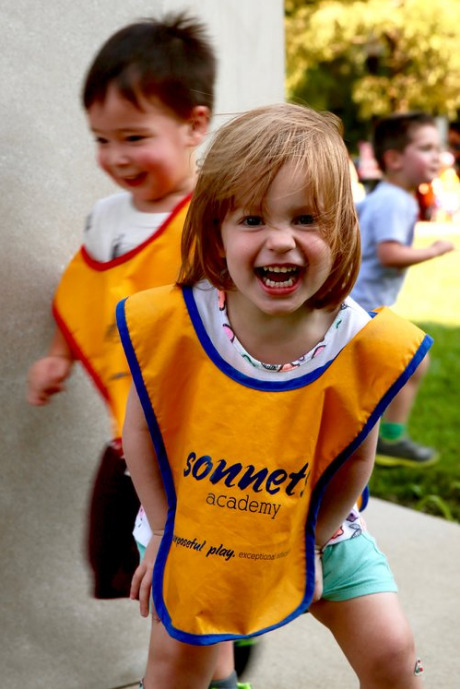 Sonnets Academy has selected the best locations that match the unique feel of Chicago’s most vibrant neighborhoods, with access to the best parks and play spots the city has to offer. WE SUPPORT AND PREPARE YOUR CHILD. 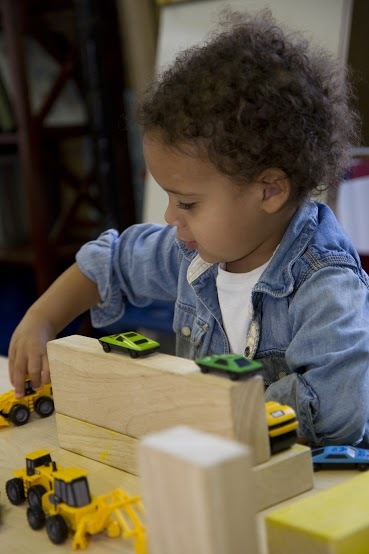 Our play-based curriculum begins at early infancy and continues through prekindergarten, concentrating on the process through which children learn. Discovery-based play expands imagination, encourages sense of wonder, and provides a diverse & comprehensive foundation for cognitive, social, emotional & creative growth that will shape their adolescence and adulthood. IGNITES A CHILD'S NATURAL DESIRE TO LEARN. Our Preschoolers were on a mission to find out. Like all animals, ants need ENERGY that they get from eating. After learning that insects gravitate towards sweet things because the sugars are a quick source of energy for them, our preschoolers picked out a few snacks for our ant friends to try. Will they choose the raisins, the oranges, the honey, or the goldfish? the arts, language, & wellness. Read about our unique approaches to ensuring that your child is happy, confident, and successful. Provide your child with the best educational foundation, and make the most of their early years. Sonnets Academy's dedication to whole-child development provides a diverse and well-rounded learning environment in our discovery-based curriculum and enrichment programs. included in the cost of tuition. Learning multiple languages from the start accelerates cognitive development and stimulates cultural awareness. Our Spanish Programs Director uses interactive musical play and art to create a fun bilingual atmosphere. All Images featured on our website are Sonnets Academy Students, Parents, Teachers and Directors - reflecting joy and excitement toward learning that results from the sense of togetherness that our school atmospheres promote. Each school offers events and opportunities for families to connect with each other and participate in play-based learning. When parents and teachers work as a united front, students find confidence in knowing that they are supported by a team. My son has been enrolled at Sonnets for his first two years of life since he was four months old. He has received the most phenomenal education and experience here, and I cannot recommend it enough! Thank you for inquiry about Sonnets Academy Infant Care & Preschool. We look forward to connecting with you and learning about your family.